Lately I’ve been playing more games on my iPhone than usual. Normally I just stick to the free games as they are equally as fun as the paid ones. 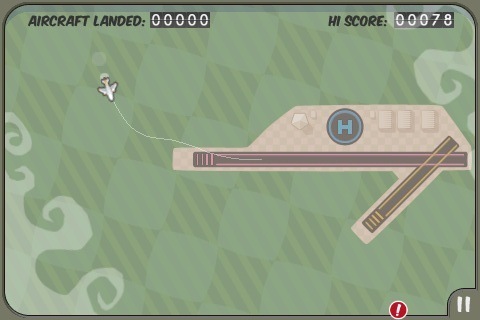 But today I’m going to review the current Top 25 Paid iPhone apps in the #1 and #2 spot: StickWars and Flight Control. StickWars For the iPhone: Fast Fingers Required! StickWars slowly crept into the #1 spot in the Top 25 Paid Apps category. The premise of the game is simple. You need to defend your kingdom from an attacking army of stick figures. You “kill” these stick men by flinging them high into the air, where upon falling to the ground they meet their cruel death. Your kingdom has certain points for health and after the completion of each stage, you can purchase more health or other weaponry to defeat the evil stick people. While I’ve just started playing this game, it has gotten quite addicting. Your fingers need to be super quick to throw these stick people to their miserable death. I love how StickWars saves my game at the end of each round and future weapons take advantage of the iPhone’s unique controls to deploy them. 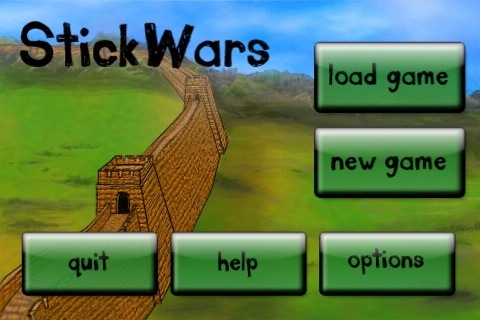 Definitely consider StickWars if you’re looking for a fun game to play. 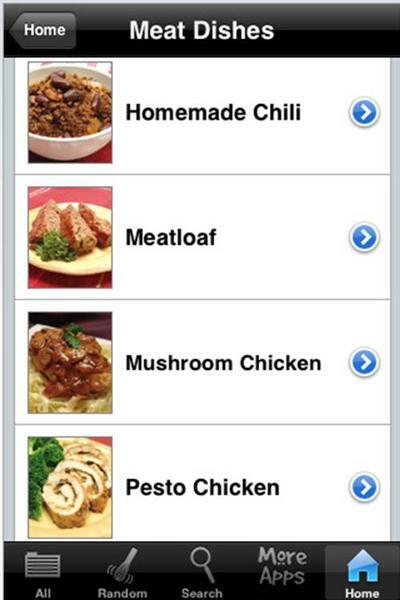 It’s only $0.99 so you don’t have much to lose! This little game is simple, yet has extremely addictive properties. In Flight Control you are the air traffic control that has to coordinate the landing of airliners, jumbo jets, helicopters, and tiny planes. You just drag the appropriate flight path with your finger the planes follow the path onto runways. What makes the game tricky is that each plane has its own speed, and once a whole assortment of planes start veering in and out from all over it gets pretty busy. You get a point for each plane landed. In a future update I’d like to see different runways and planes. So far, my personal best is 78. What’s your high score? 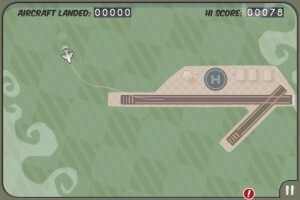 Flight Control was the Top Paid App in the App Store for a while until StickWars knocked it out. If you’re looking for two fun games that are worth the $0.99, take a look at these two gems. They’re simple games that are well made, and make killing time pretty easy and fun! What are some of your favorite paid games at the moment?